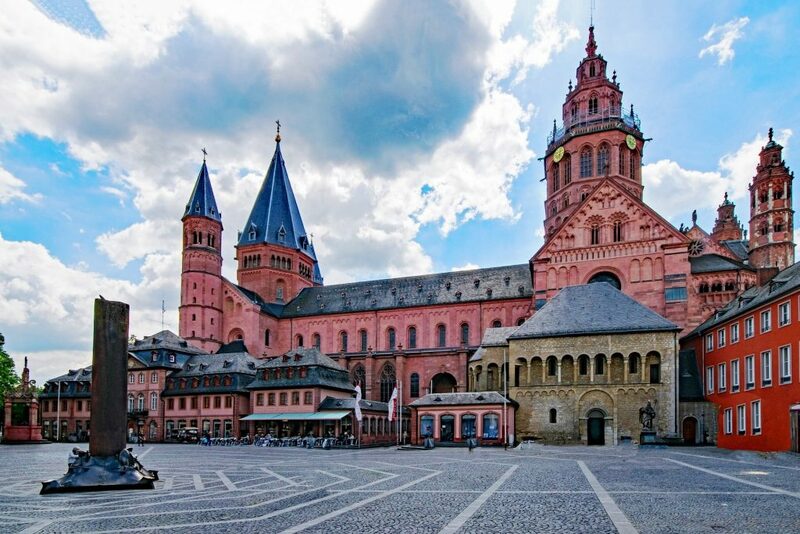 The 5th International Symposium on Resilience Research will take place from Sep 25 – 27, 2019, in Mainz, Germany (30 min from Frankfurt International Airport). The meeting will cover latest developments and breakthroughs in stress resilience research, both in animal models and in human studies. Click here for details & to access the full programme! Next Next post: Vacancy for PhD student!